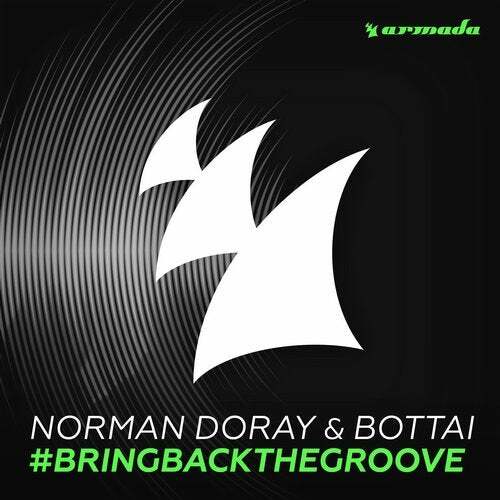 Are you ready for Norman Doray and Bottai to '#BringBackTheGroove'? Well, you better be, because it's about to get crazy. With enthralling chords, lovely rhythms, and a tremendous bassline punching through your speakers, groovy madness is ensured. And with no dull moment in sight, the importance of leaving tunes likes this within reach is once again underlined.